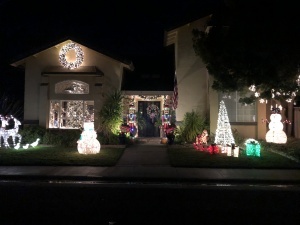 We are Proud to Announce our 2018 Holiday House Contest Winners! 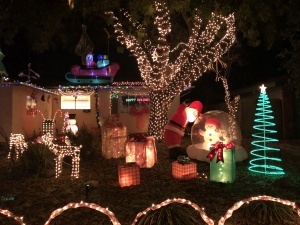 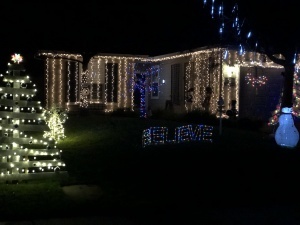 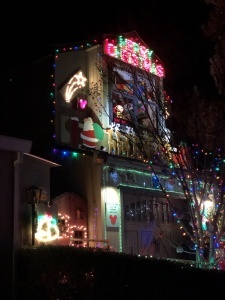 4th Place for “Fabulous Holiday Lighting Display”: Mike and Rosemary Bell and grand kids. 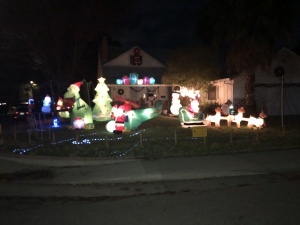 Congrats to everyone who participated. 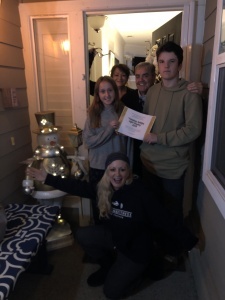 We look forward to another amazing contest next year!